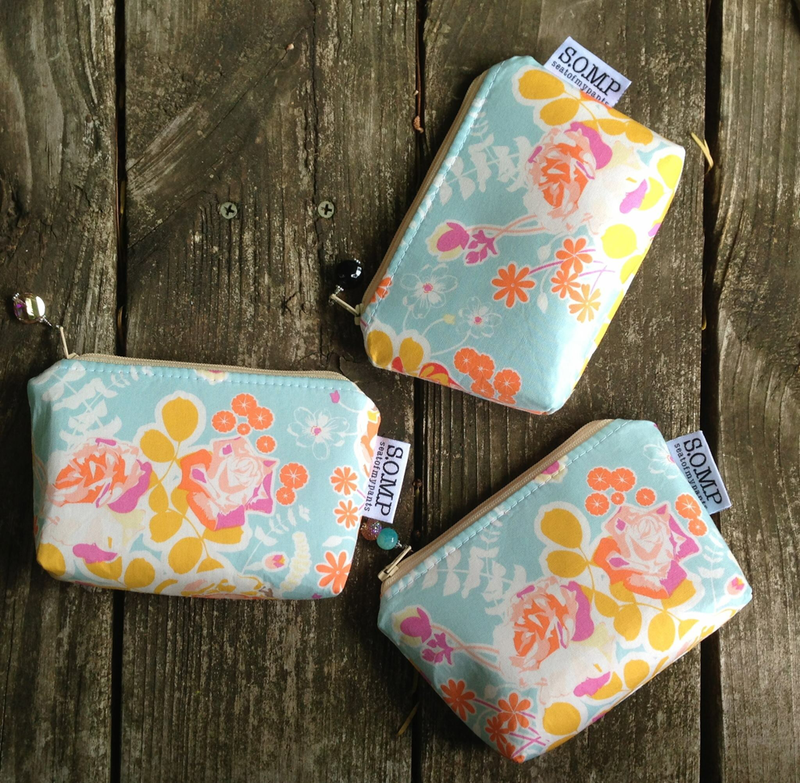 One of SOMP's best sellers, the Zippy Classic is a super-cute, super-functional little zippered pouch. It is made with high quality, reinforced fabrics and the best zippers I can find. To top it off, each Zippy comes with a handmade beaded zipper charm.